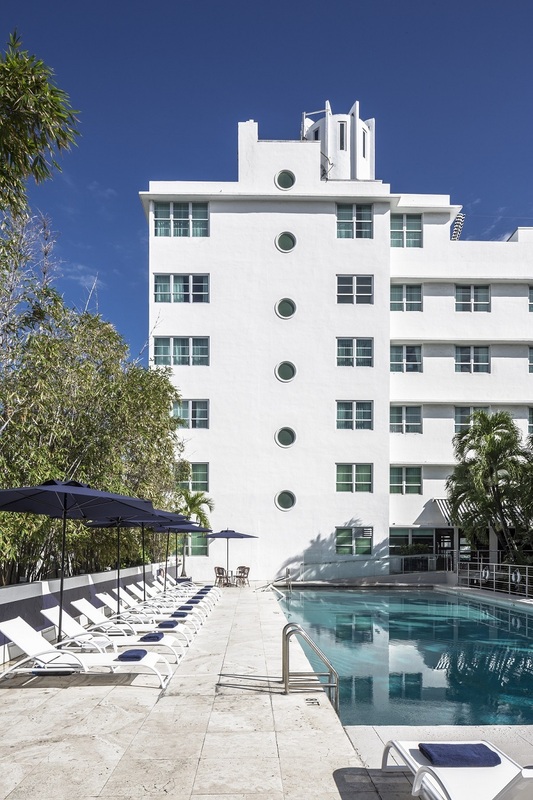 The Albion Hotel is a stunning Art Deco Masterpiece, created by Igor Polevitsky in 1939. 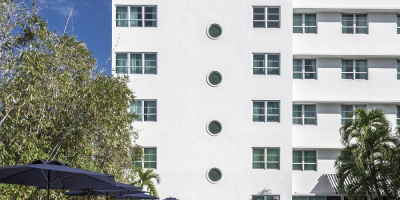 Its architecture reflects that of the Majestic Ocean Liners of the late 1930’s. 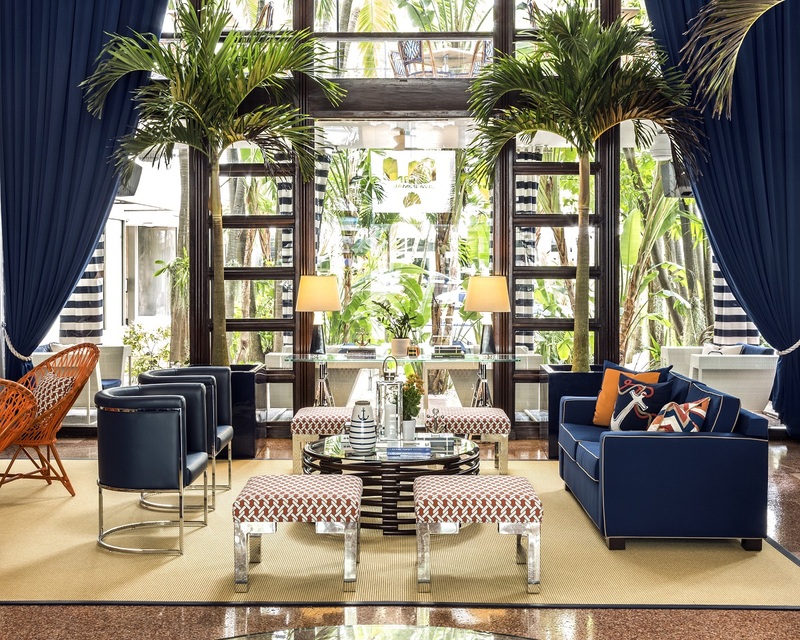 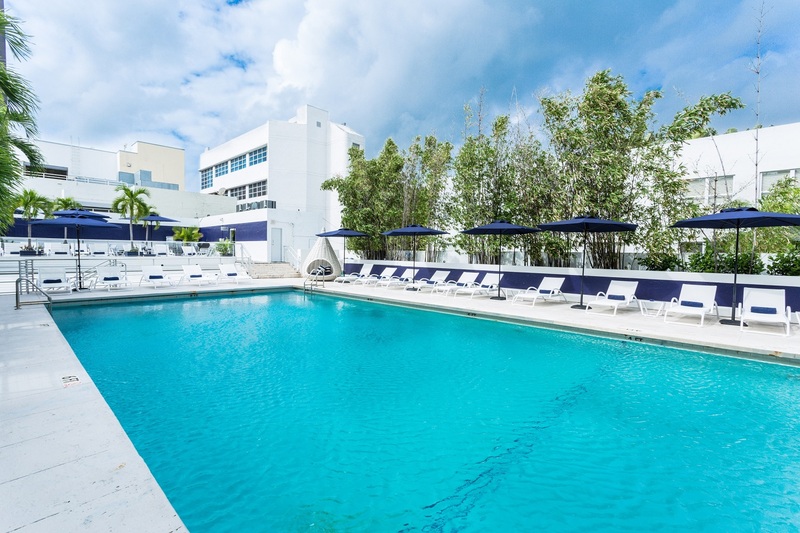 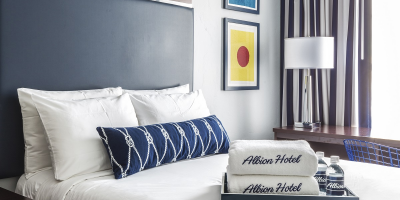 The Albion was acquired by the Rubell Family in 1997 and reinvented with award winning architect Carlos Zapata. 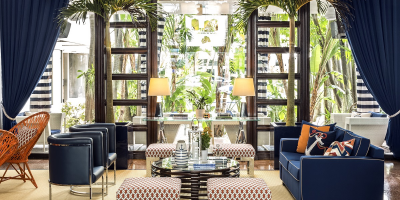 In November 2015, renowned designer Scott Sanders redesigned the entire property into what has been critically acclaimed as “a luxury ocean liner on dry land”. 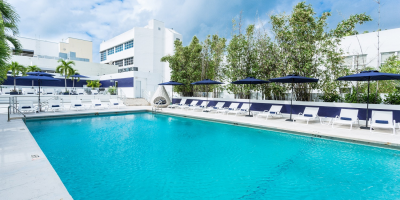 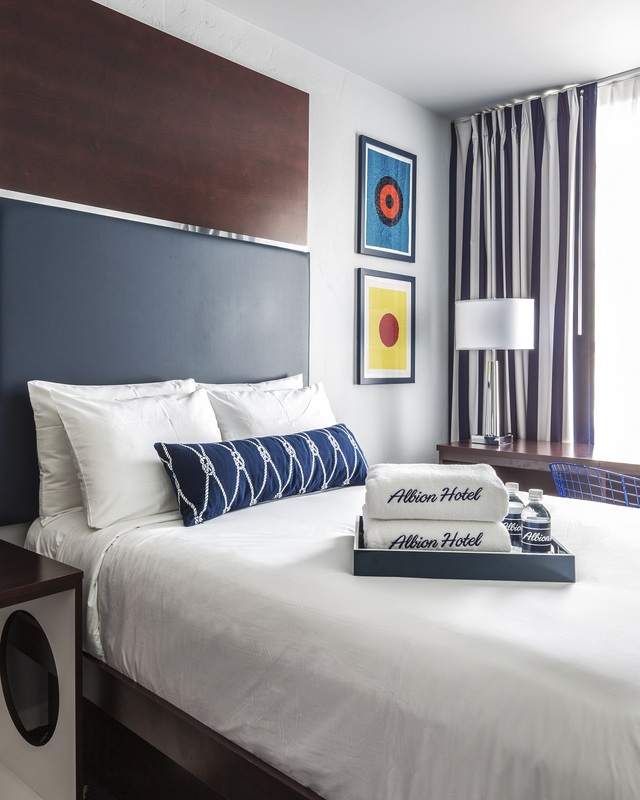 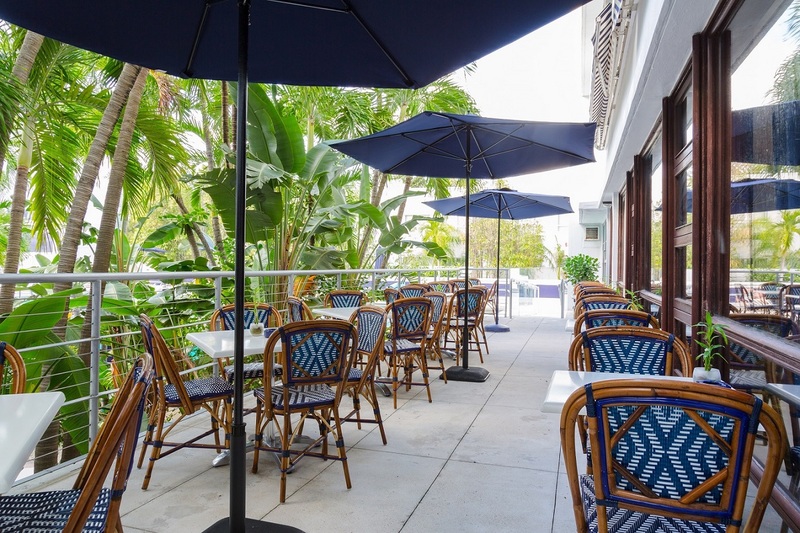 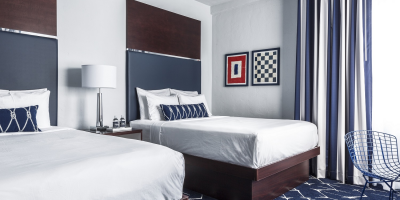 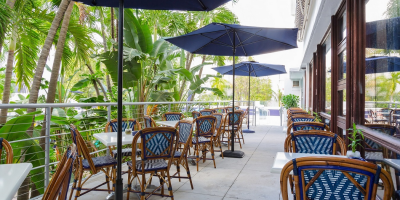 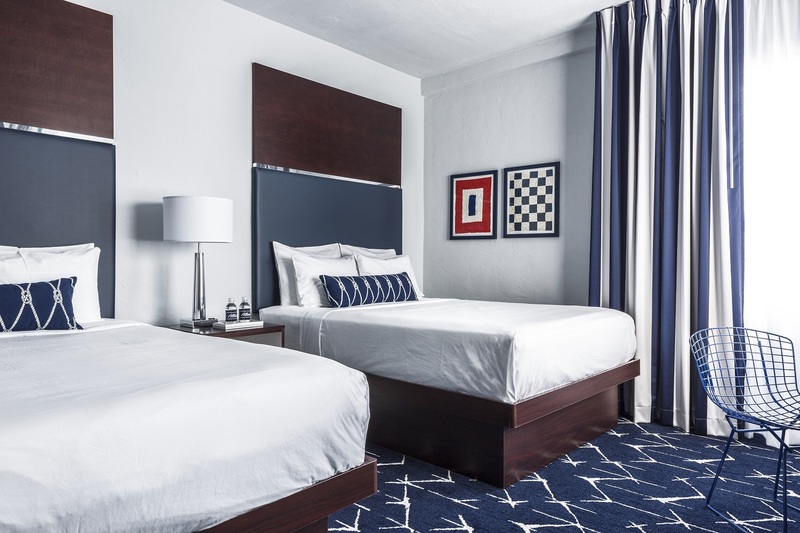 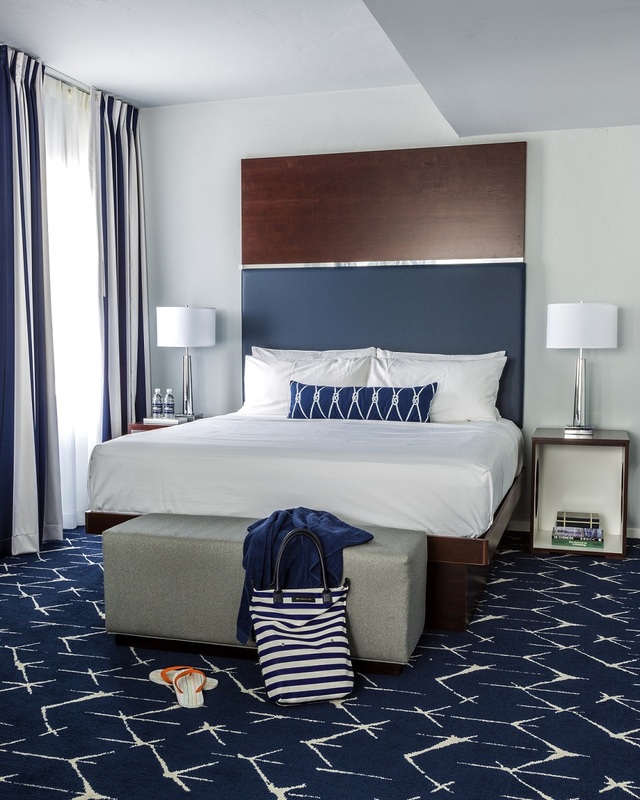 This 100 room property is adjacent to World Famous Lincoln Road Mall, steps from the beach, two blocks away from Ocean Drive and within walking distance to South Beach’s nightlife and restaurants.The premiere nightclub and bar experience in the World. 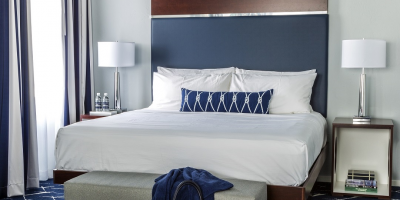 All rooms are equipped with complimentary Wifi access, work desk, fridge , flat screen TV, safe, iron and iron board.